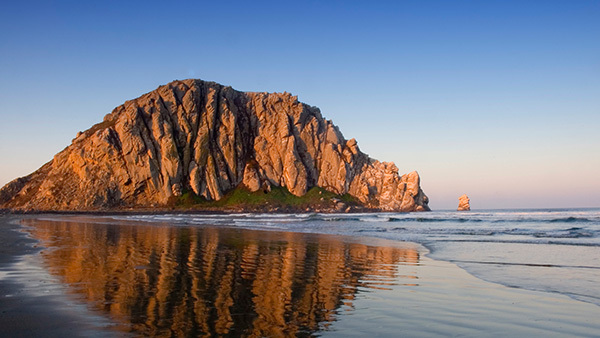 Independent and assisted living located in beautiful Morro Bay, California. Casa de Flores is part of a continuing care community located in scenic Morro Bay. 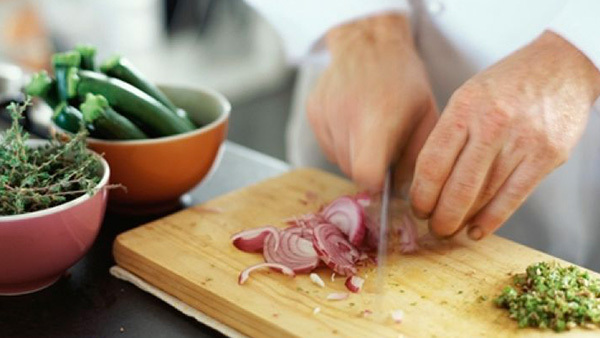 Our caring and professional staff is on hand 24-hours a day to provide assistance when needed. Our mission is to provide quality care according to each individual’s needs. The term “assisted living” means a tailored personal care plan that can be stepped up or down as our resident’s capabilities change. Our unique multi-dimensional facility consists of a team of Residential aides under the supervision of our Resident Care Coordinator, Fredalyn Delacruz. Assistance can be provided with tasks such as bathing, dressing and medication management, with the added security of a 24-hour emergency response system. As part of a continuing care community, located just next door is Bayside Care Center, offering skilled nursing and acute rehab with long-term living for those in need of a higher level of care. Should the need arise, our team will do all that is necessary and possible to make the transition smooth. Casa de Flores offers weekly and monthly respite care for those individuals needing assistance while recovering from surgery. 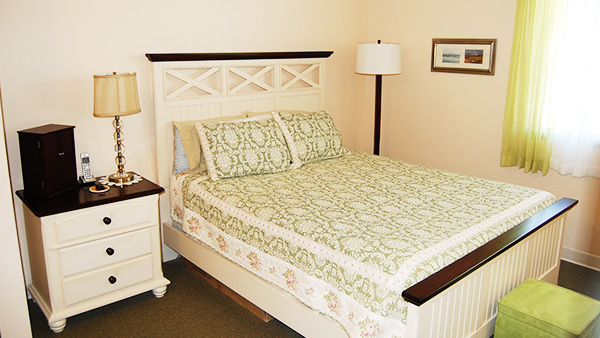 We also can provide short or long term respite stays while caregivers are vacationing. Our idea of senior living isn’t about changing your lifestyle, it’s about helping you continue it with an abundance of new and unique options. We offer three delicious meals and nutritious snacks daily. In addition to our comfortable family style dining experience, you will find snacks, ice cream and old-fashioned sodas at our nostalgic 50’s-themed soda shop, “Frannie’s Fountain.” Enjoy good food in good company! Every day brings a new opportunity to learn and grow. At Casa de Flores, you will find a wealth of recreational activities and programs tailored to your interests. From live entertainment and Bingo, to exercise classes, billiards and outings, you can enjoy countless opportunities to make new friends and make the most of each new day. Casa de Flores offers the privacy and security of your own home. Beautiful and spacious studio, one and two-bedroom apartments, some with patios, are available to accommodate both individuals and couples. Weekly housekeeping and linen service is provided. Family members, including pets, are always welcome! When assistance is needed, Casa de Flores is there for you. Copyright © 2019 Casa de Flores. All rights reserved.